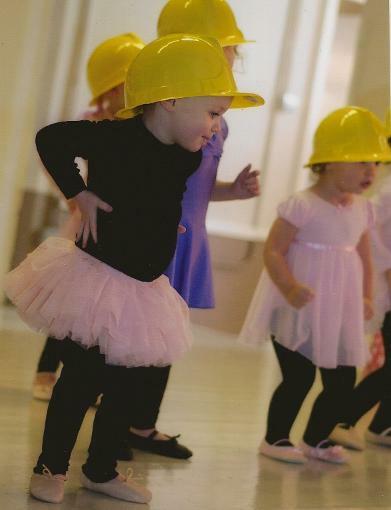 First Steps Dance is an established dance school in Essex. We currently hold classes in Southend-On-Sea, Westcliff-On-Sea and Leigh-On-Sea. We aim to provide Kids dance classes which will be enjoyable for both you and your children. First Steps Dance for toddlers has been designed so your child can start dancing as soon as they are up and walking. Getting them involved in a structured but fun class from an early age will really help them later on in life when they start sports at school or wish to continue dance at a more advanced level. First Steps Dance for toddlers runs classes at St Edmunds Community Centre situated in Pantile Ave, Southend on Sea. This hall can be found just behind Temple Sutton School. Click here for an interactive map of the location. We also run classes in Westcliff at St Peter's Church Youth Hall and Leigh-On-Sea at Leigh Town Hall/Community Centre. First Steps Dance Toddler class consists of various adapted ballet and modern examination exercises and fun rhythmic response tasks. With the exciting use of props and children’s imagery combined with the syllabus creates a fun active class suitable for a wide range of toddlers, both girls and boys. With regular attendance your child will develop their balance, ability to control movements and improve their rhythm and co-ordination. Being in a class environment will also help towards social skills, allowing interaction with others and gaining confidence to demonstrate exercises in a large space in front of others. We also run special events throughout the year along with the class work- such as themed workshops and small shows, where the children are able to put on a fantastic performance for all the parents and family members. This demonstrates the skills they have learned throughout their time with us. Visit the Blog and Gallery pages for more details. For exact times and availability please contact via email or phone to avoid disappointment. Classes are held on Monday, Thursday and Friday for a duration of 45 minutes, except those detailed in the timetable here. Thereafter the charge is £5.00 per 45 minute class payable on a week by week basis for the first 3 weeks following your free session. If you and your toddler enjoy your time with us and wish to continue then we would ask that you pay an up front 5wk payment, charged at the normal rate of £5.00 per weekly class. Please contact First Steps Dance either via the weblink below or by phone/email prior to arriving for your first class to avoid disappointment as spaces may be limited. If there are no available spaces then we can add you to our waiting list and will contact you as soon as a place becomes available. Please remember to add your contact details to any enquiries to ensure you recieve a reply. If you require any further information please email firststepsdance@sky.com or visit the contact page here Contact us here.